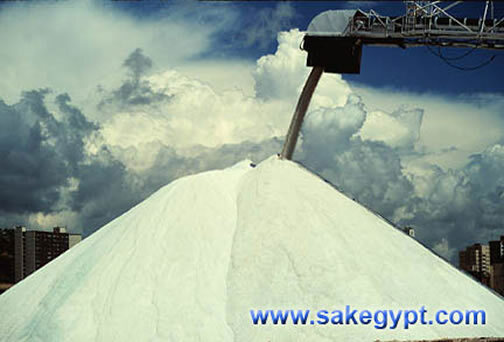 Road Salt from Egypt from lake – Marine for Deicing Roads and Industrial use. The standard for Road Salt for Europe and North America regions. -Size 6 mm or to 12 mm. -Supply ability up to 1,000,000 MT per year . -Samples of salt are available. Available in bulk, Jumbo bags or 50kg/25kg.